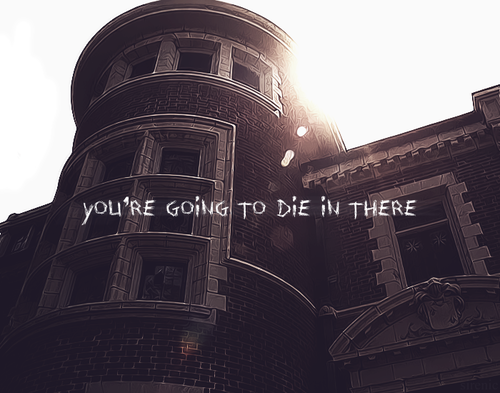 AHS. . Wallpaper and background images in the अमेरिकन हॉरर स्टोरी club tagged: american horror story season 1. This अमेरिकन हॉरर स्टोरी photo contains brownstone and ब्राउनस्टोन. There might also be सड़क, शहर के दृश्य, शहरी सेटिंग, शहर दृश्य, शहरी की स्थापना, पंक्ति घर, शहर घर, टाउन हाउस, and portcullis.